In brief: It’s no secret that China is a big fan of facial recognition technology, but the system has its limitations, especially if people know to hide their faces. That’s where AI startup Watrix comes in. Rather than identifying someone by their features, its software uses gait recognition technology. Now, the latest version has arrived. As reported by the South China Morning Post, Watrix’s tech analyzes thousands of metrics about a person’s walk, including their body contour, angle of arm movement, and whether a person has a toe-in or toe-out gait. It then builds a database using this information. Police in Beijing, Shanghai and Chongqing have already trialed the gait-recognition tech, and Watrix launched version 2.0 last week. “Currently, China has about 300,000 wanted criminals on the loose and counting. [Our software’s] database includes those with a prior gait record.” said Huang Yongzhen, co-founder and chief executive of Watrix. It’s easy to imagine that changing walking styles or adding a limp would be enough to fool the system, but Huang says it isn’t that easy. “Covering your legs would reduce the recognition score but we analyze all of a person’s body [when evaluating walking style],” he explained. The technology can identify people from 165 feet away with up to 94 percent accuracy. Watrix is in talks with a number of potential customers from around the world about its software, which it says can be combined with its facial recognition technology to improve results. In addition to using gait recognition for surveillance purposes, the system also has applications when it comes to physiotherapy, sports training, diagnoses of neural issues, and in care homes to spot if elderly residents have fallen or are about to. China doesn’t have the best record when it comes to respecting the privacy of its citizens, of course. 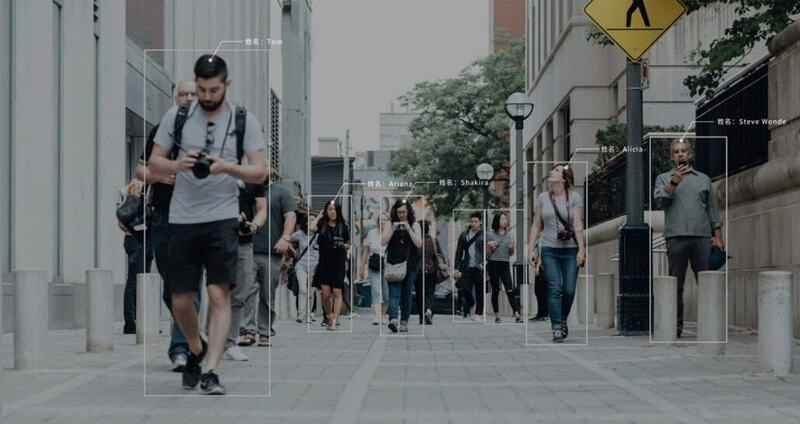 The number of CCTV cameras are expected to increase to 400 million across the next couple of years, many of which feature some form of AI, including facial recognition. The country’s police have tested glasses with the technology embedded, and it’s even been used in schools to analyze students’ emotions. When it comes to jaywalking, however, facial recognition doesn’t always get it right.